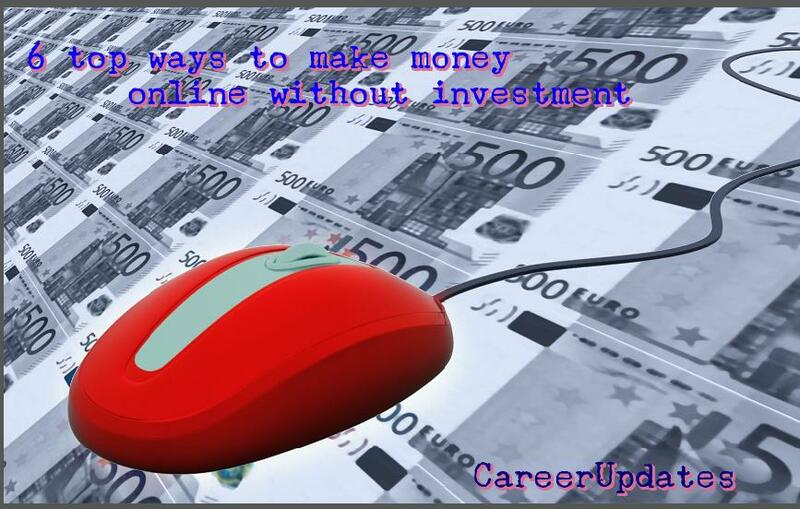 Nowadays, Earning money in your spare time through online is not a tough work, if you want. We see that a large number of people search the keyword ‘How to make money ‘but few of them get success to find actual place to earn money. We waste our time and energy as well confidence level on wrong path.